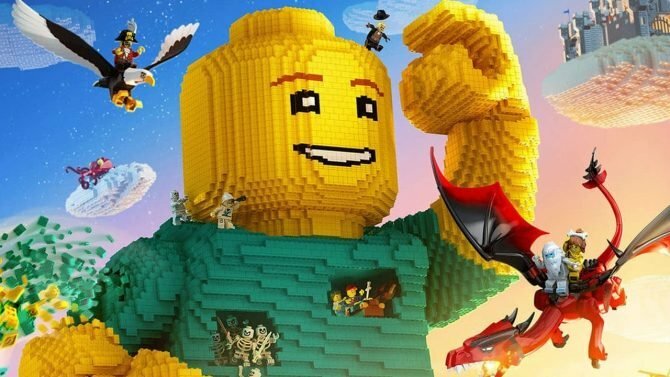 Today developer Traveller’s Tales and publisher Warner Bros. Interactive Entertainment announced that their game LEGO Worlds will be getting some new downloadable content very soon. The Classic Space pack will include brand new quests, characters, builds, and vehicles, all inspired by space-themed LEGO sets. Some of these new vehicles include a Space Buggy, Space Cruiser, and a Mineral Detector. Players will also be able to explore the new Classic Space Theme World. Go where no Mini-figure has gone before with the LEGO Worlds Classic Space Pack! Blast off and explore the farthest reaches of space with brand new quests, characters, builds, and vehicles from the collection of your favourite Classic Space playsets! The Classic Space pack will be available starting on July 5th, 2017, and will cost $3.99. The developer also released a brand new trailer for the DLC, which you can check out at the end of the article. 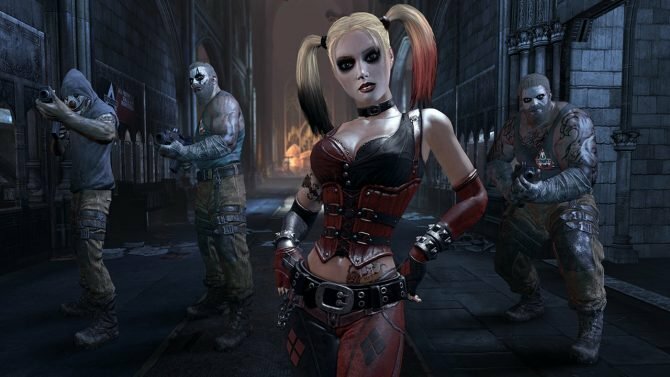 In addition to the announcement of the new content, the developer also revealed that the Nintendo Switch version of the game will launch sometime in the fall of 2017. Those who pre-order the physical version of the title will be granted access to two different pieces of premium DLC, one of which will be the Classic Space pack. If players choose to purchase the digital version, the additional content purchasable on the Nintendo eShop. 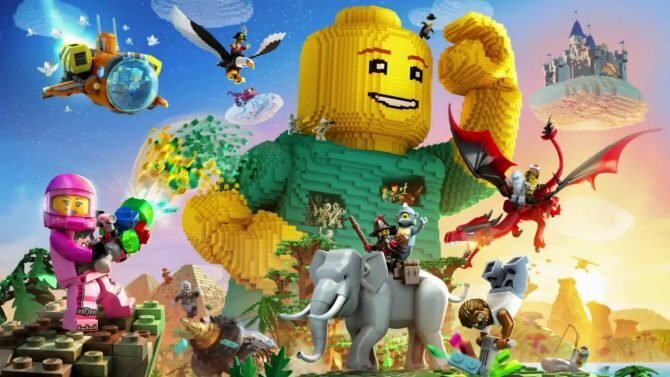 The Nintendo Switch version of LEGO Worlds was originally announced back in January via Twitter. A few weeks ago, LEGO Worlds received a sandbox mode, as well as a UI overhaul. 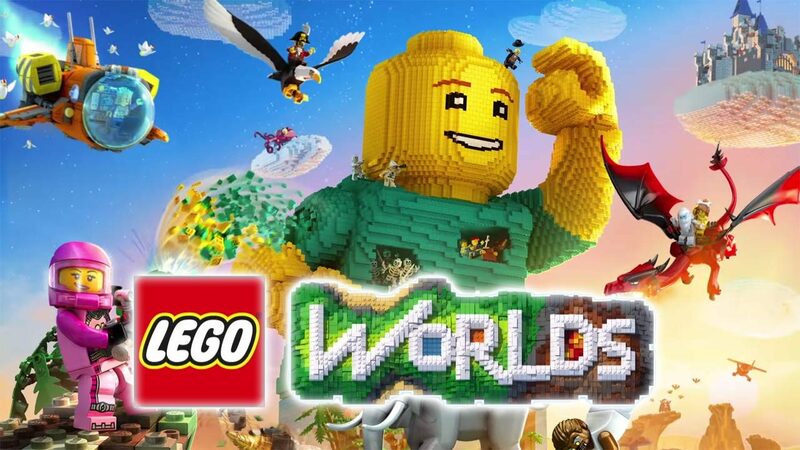 LEGO Worlds was originally released on March 7th, 2017, and is available on the PlayStation 4, Xbox One, and Windows PC.